Chameleon Hairpiece by Raquel Welch. 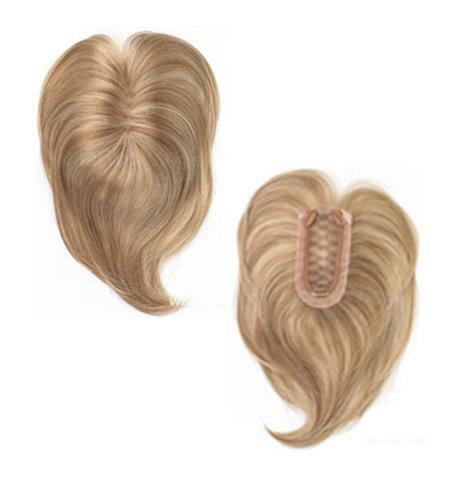 Featuring a monofilament part, just clip it on – and change your style without cutting your hair. SKU: rw_chamlnhp. Categories: Bangs, Hair Additions - Hairpieces, Hair Additions - Hairpieces, HairUWear Hairpieces, Raquel Welch Hairpieces, Topper Extensions. Tags: Bang hairpiece, Bangs, Raquel Welch Hairpieces, Topper. 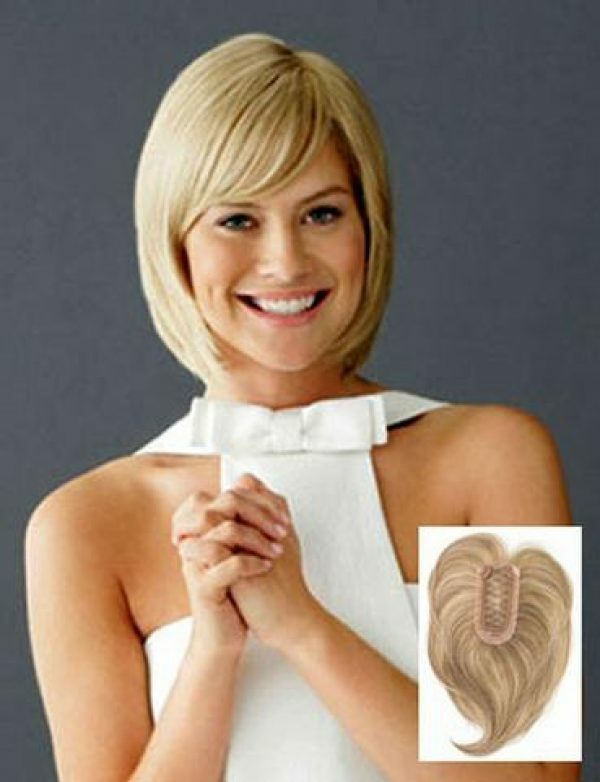 A versatile bang addition featuring a monofilament part. A Sheer Lines® Front for added styling versatility. Three strategically placed pressure sensitive clips for a secure attachment. This clever hair enhancer offers you the option of the latest fringe hair trend without the commitment of cutting your hair. Chameleon by Raquel Welch.